Hey...I have another vlog here. I went to Party City and, well...what'd you think was going to happen? 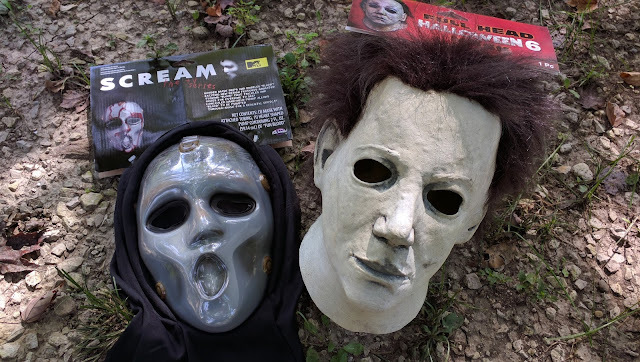 I snagged the Trick or Treat Studios Halloween 6 mask and the bleeding MTV Scream mask.